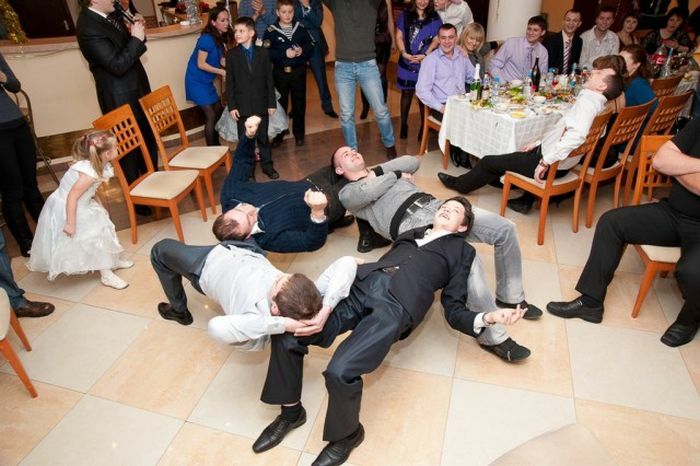 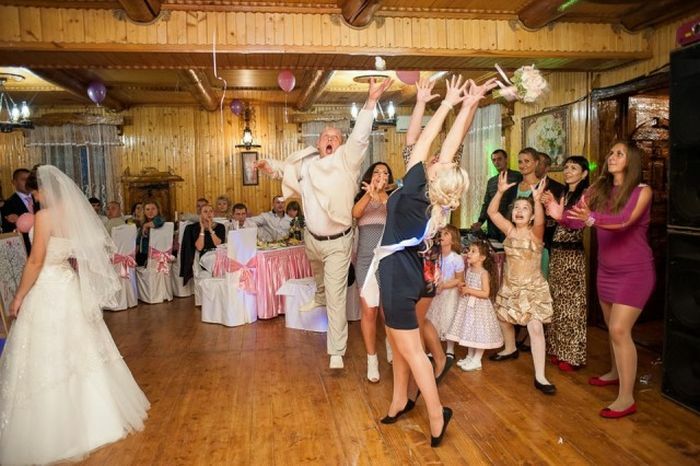 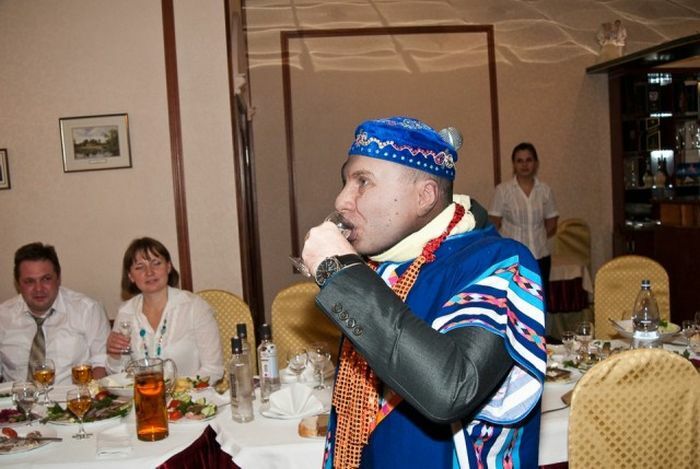 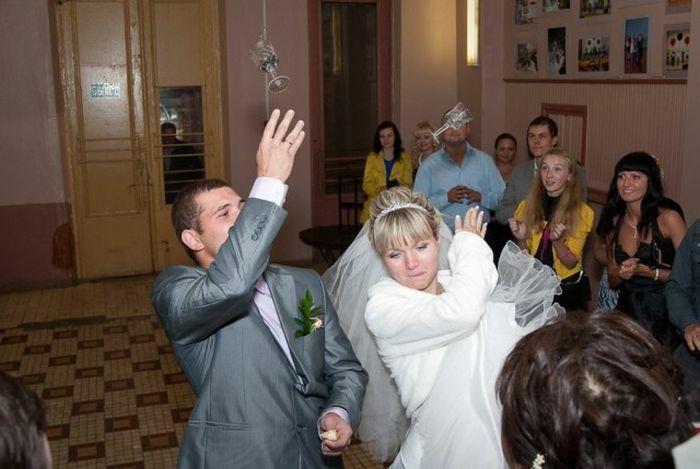 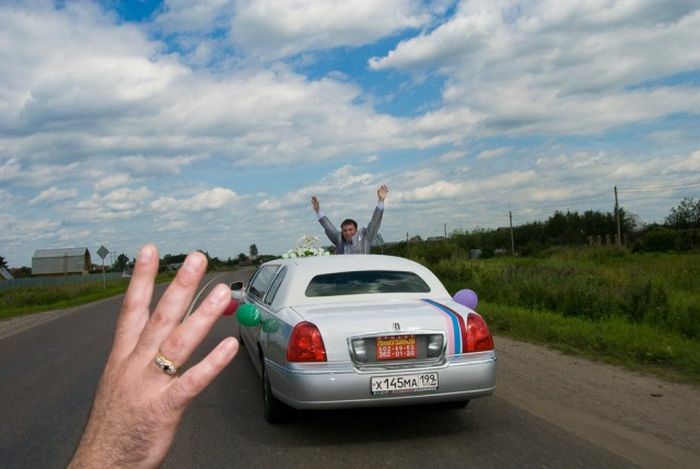 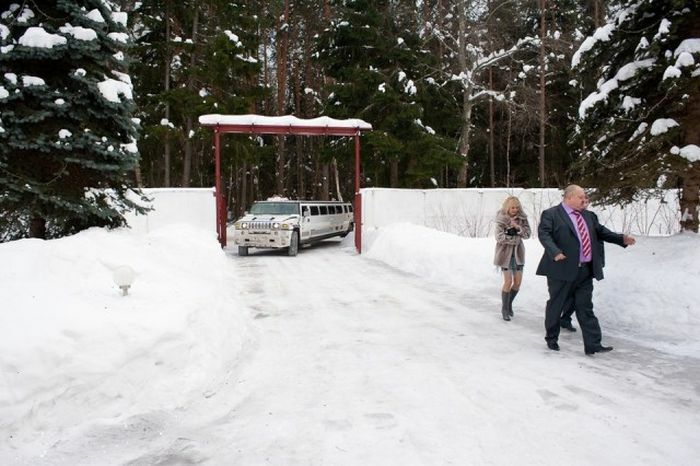 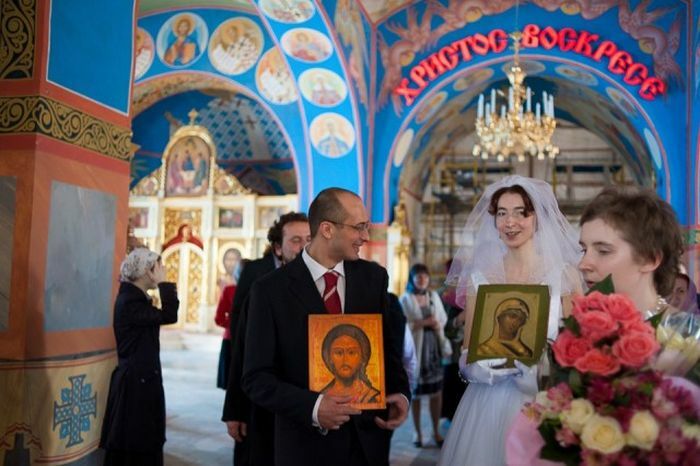 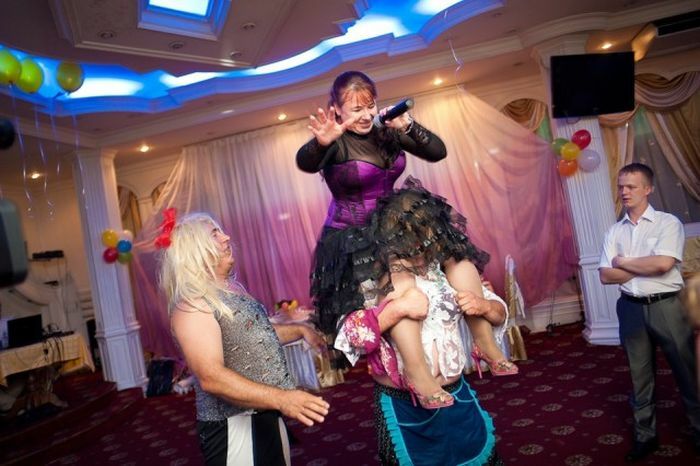 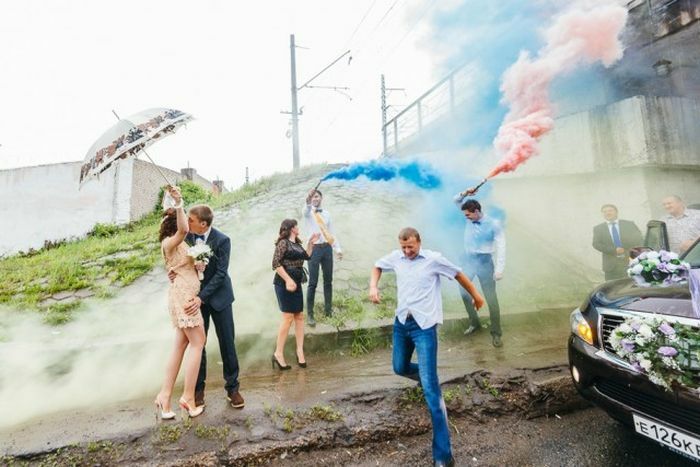 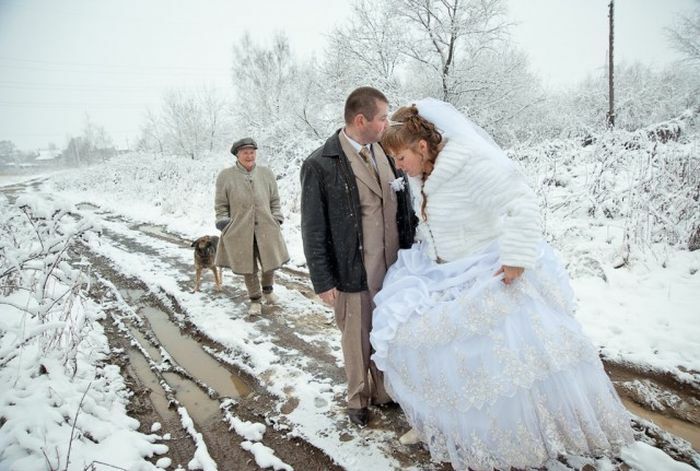 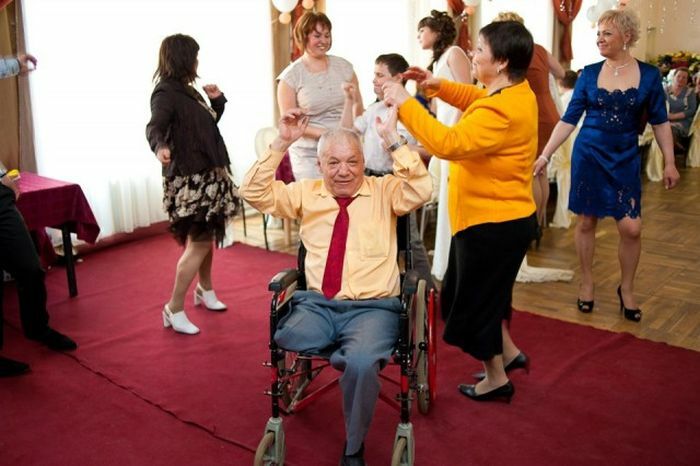 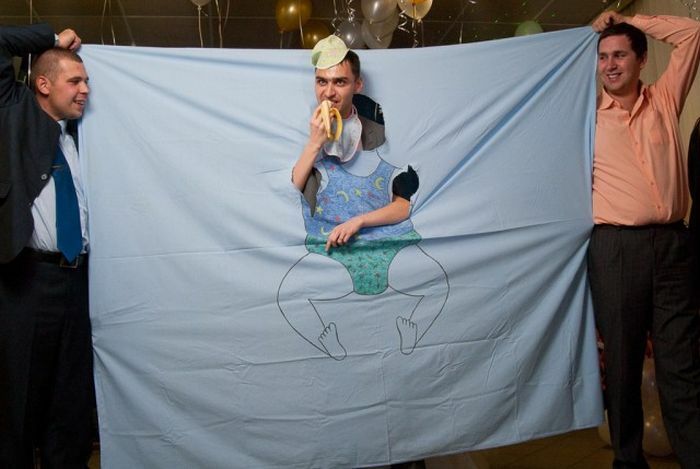 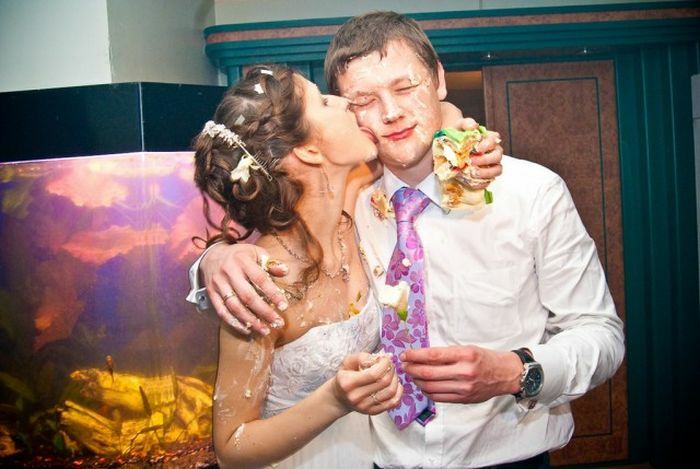 Russia does everything a little differently, including weddings. 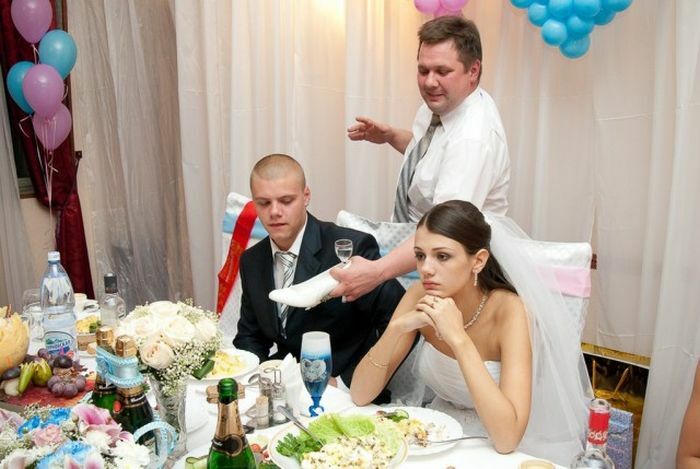 #15 I second this bride's expression. 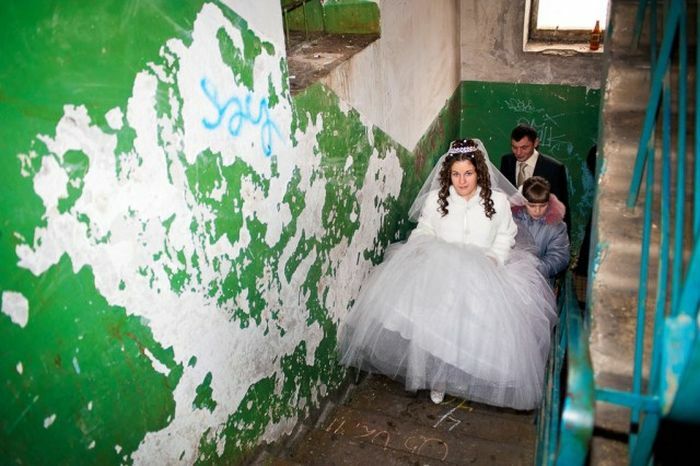 Depressing af.